The Friends of the Israel Defense Forces has created an extraordinary fundraising machine. Garry Sobel is chairman of the Friends of the Israel Defense Forces and national board member. The Friends of the Israel Defense Forces has created an extraordinary fundraising machine. Last year, the organization that provides humanitarian aid to Israel soldiers raised $139 million, up from $122 million in 2017, which puts it near the top of the Jewish philanthropic world in America. Despite its fundraising muscle, many American Jews can’t tell you what the initials of the organization, FIDF, stand for, much less what its programs and purposes are. There are only about 1,400 members of the organization in Atlanta and the several Southeastern states the office here serves. 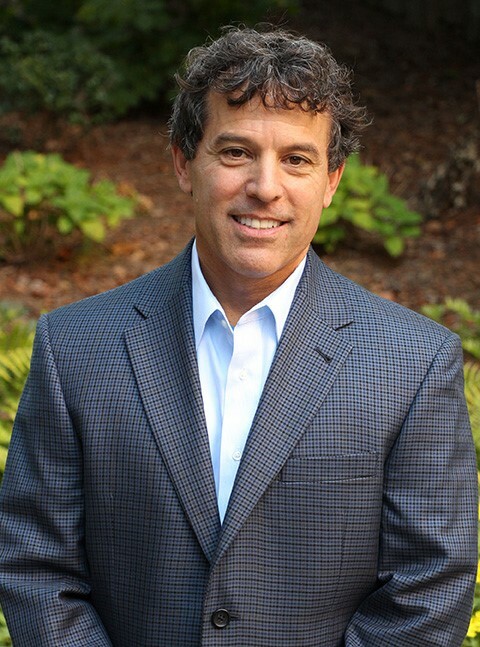 For the last seven years, Garry Sobel has been the volunteer chair of the FIDF in the Southeast and a member of the organization’s national board. 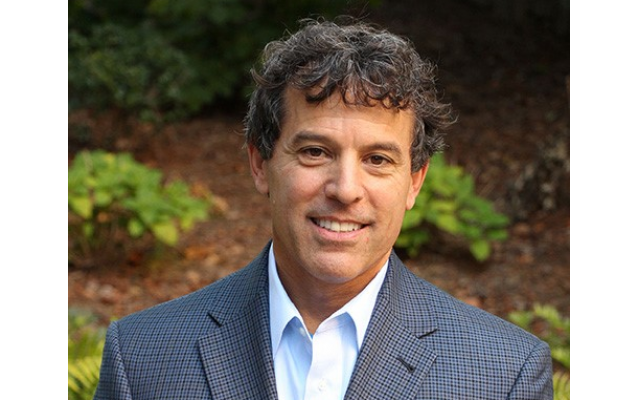 He’s the senior vice president of Kaufman Capital Partners, and has had a lengthy career as a real estate investment advisor. But when he became the FIDF chair, it was something totally new for him. AJT: What was your background in Jewish organizational work? Sobel welcomes guests, including Gov. Nathan Deal, at last year’s FIDF gala. Sobel: In 2013, when I was asked to take over as chair, I had never led an organization. I had no experience doing this. But I was all in. My interest became a passion. We were raising a little over $300,000 when I started as chair. In the last five years, we’ve raised over a million dollars each year. We’ve raised about $7.5 million since 2013. We are forever embedded in this community as an organization, and as long as the soldiers are serving in Israel, we will support them. AJT: One of your major programs is in support of Americans who leave their family here and volunteer with the IDF. What do you think motivates them? Sobel: We have over 40 serving right now in the IDF from Atlanta. I’m blown away by what we call our “lone soldiers,” who make the decision to leave Atlanta and their families, bypass college or put it off for now and go and serve in Israel’s army. They’re willing to put their lives on the line, and at the end of the day, no one’s asked them. It’s something inside, deep inside, that motivates them. They will all tell you that they need to do this. I’m doing everything I can to support them. AJT: Why do you think you’ve been so successful in such a short time? Sobel: We have made a personal connection in our community. When we bring these soldiers here from Israel and introduce them and hear their stories, it’s something tangible. You see who you’re supporting. You understand what they’re doing, and you understand the importance of safety and security, not just for the state of Israel, but for Jews everywhere. If you come to an event that we have throughout the year or you come to the gala in May, you realize that it’s an emotional connection we’ve made here. I think that we positioned ourselves the right way in our community. Everybody feels like they’re doing something. For me it’s a great feeling to see that. AJT: If you were asking someone for a contribution to the FIDF, what would you say to them? Sobel: I would basically say that, without the IDF, there is no state of Israel. And if there’s no state of Israel, there’s no homeland. We’re just supporting those who are willing to sacrifice themselves out of a sense of responsibility and obligation. And from my perspective, we all share that responsibility and obligation. We may be 6,000 miles away, but we’re one family. 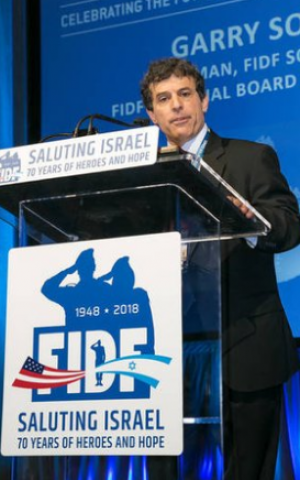 Friends of the Israel Defense Forces 2019 Gala honors Southeast Board Chair Garry Sobel. AJT: Well, you’ve been a part of the FIDF for more than 12 years. What are you most proud of? Sobel: For me, the greatest pride I have comes from my 12-year-old daughter. Her entire life she has known one constant, and that’s my work with the FIDF. My daughter is so proud of what we do. She effectively asked to continue exploring her connection to Judaism and recently enrolled in a Jewish day school. She’s thriving. It’s working. For me, it all comes back to how I followed an interest that became a passion that ultimately became personal, and I’ve handed that down to my daughter and to our community. AJT: What do you see as the future of the FIDF here? Sobel: We’ve got a long way to go. I think in Atlanta we could do a lot more. I think we’re just getting a solid footing on the ground, but we’re here for good. But it’s not just due to me. I helped lead the charge, but we’ve built a very passionate board. We’ve built a grassroots effort that continues to grow. We had over 500 attending last year’s gala; I’ll be happy when we have a thousand people. And I think that’s doable. 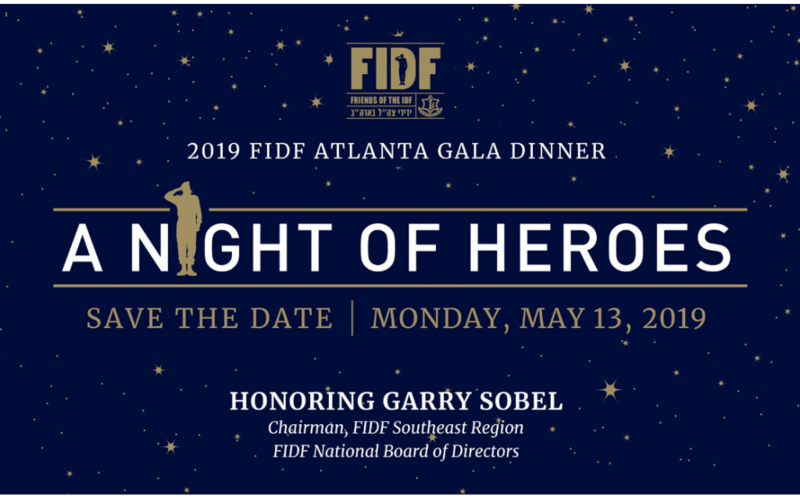 Garry Sobel is the honoree of this year’s FIDF Gala Dinner, “A Night of Heroes,” Monday, May 13, at the Crowne Plaza Atlanta Perimeter at Ravinia in Dunwoody. Tickets are now on sale.